The new Chinese-Canadian archive will build on existing collections, including that of the Cheng Yu Tung East Asian Library, pictured here. Photo by Romi Levine). 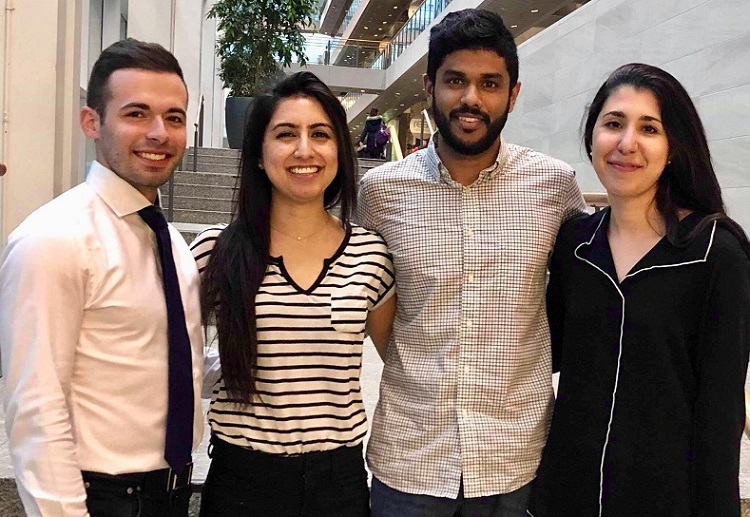 The gift from an anonymous donor empowers the University of Toronto to collect, preserve and digitize historic cultural and personal records from the Chinese diaspora in Canada. 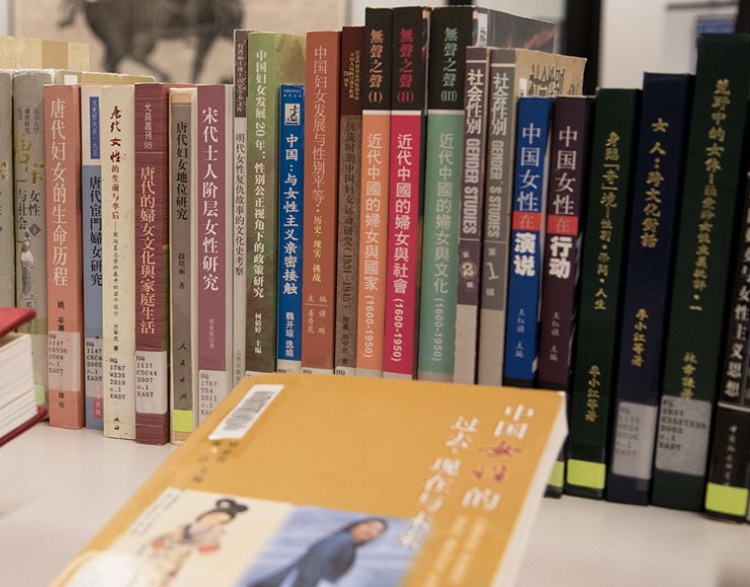 University of Toronto Libraries is establishing a Chinese-Canadian archive to collect, preserve and digitize cultural and personal records and stories from the Chinese diaspora in Canada, including oral histories, video and photographs. The Richard Charles Lee Chinese-Canadian Archive is made possible with a $4-million gift from an anonymous donor. 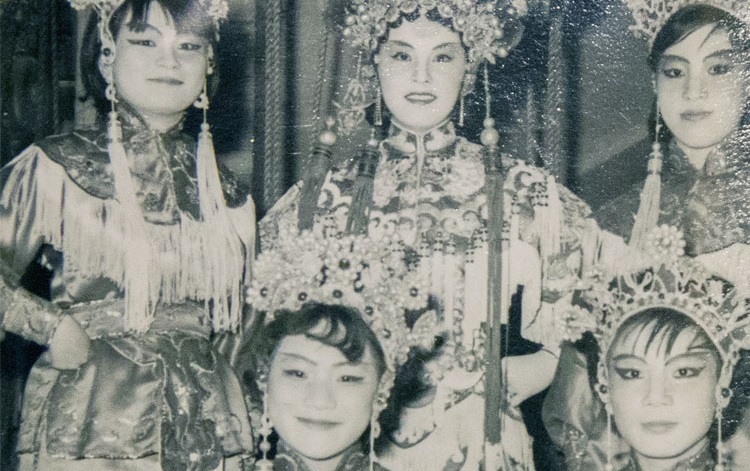 “This archive to document Chinese and Chinese-Canadian lives over the last century provides a historical backdrop to the evolution of Toronto and Canada, and the fact that it’s here in the University of Toronto is important,” says Joseph Wong, vice-provost and associate vice-president, international student experience. The new archive seeks to safeguard that history for generations to come, says Larry Alford, U of T’s chief librarian. “One of the things that happens is people build businesses, families come and they thrive and they contribute enormously, but when you get to the third and fourth generation, the documentation of that history, those contributions, begins to be lost,” he says. The lives and stories of Chinese Canadians will also be captured in their own words through oral histories – a project that will expand on the work that’s already being done by Lisa Mar, associate professor of history and Richard Charles Lee Chair in Chinese Canadian Studies at University College, and her classes. “Oral histories are amazingly important in preserving history and culture, as a way to understand what happened, how it happened, how people contributed and their own personal recollections,” says Alford. 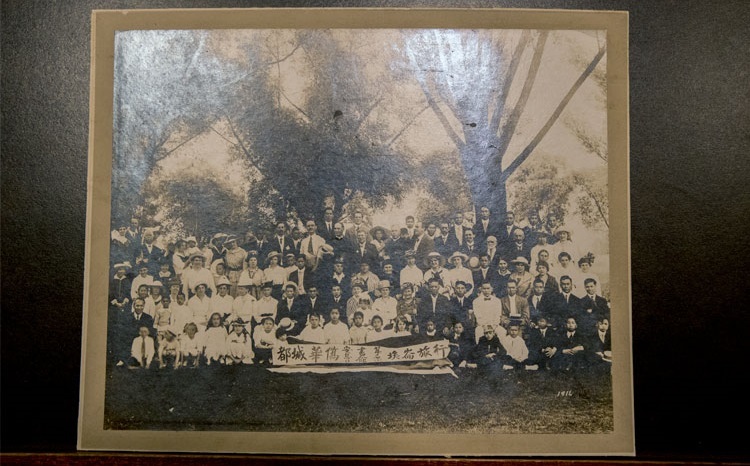 This is one of the earliest photographs of Chinese Canadians in the possession of the Chinese Presbyterian Church (Toronto) Photo Collection. The archive will also build upon existing Chinese-Canadian collections at U of T, Alford says. The creation of the archive will foster a sense of belonging for Chinese Canadians, tracing Chinese-Canadian history back to the earliest immigrants, including those who helped to build the national railroad in the late 1800s, says Jack Leong, director of U of ‘s Richard Charles Lee Canada-Hong Kong Library. They were followed by the next generations who sacrificed their lives serving in the First and Second World Wars. “Most of the early Chinese immigrants to Canada are actually from Hong Kong or the nearby Canton province area in China, moving to Hong Kong and staying there for a while before making their journey to Canada,” Leong says. Central to cultural life for Cantonese immigrants in Canada was the Cantonese Opera, he says. The opera, which originates from Cantonese-speaking provinces in China, has been recognized by UNESCO as an intangible cultural heritage of humanity. “Cantonese Opera is the most important form of entertainment and cultural activity for Chinese immigrants up until the 1960s,” he says. U of T holds a collection of photos, manuscripts, musical scores, performance programs and other materials from the Cantonese Opera in Toronto, which were donated by the Jai family. Leong says he would like to work with community members to continue to gather documentation of the opera in order to follow its history in Canada until present day – an initiative that will become an important part of the Chinese-Canadian archive. Performers from the Cantonese Opera, in an image from U of T’s collection, housed in U of ‘s Richard Charles Lee Canada-Hong Kong library. The donation will also assist U of T Libraries with the important task of digitizing existing and new collections of material related to the Chinese-Canadian community. 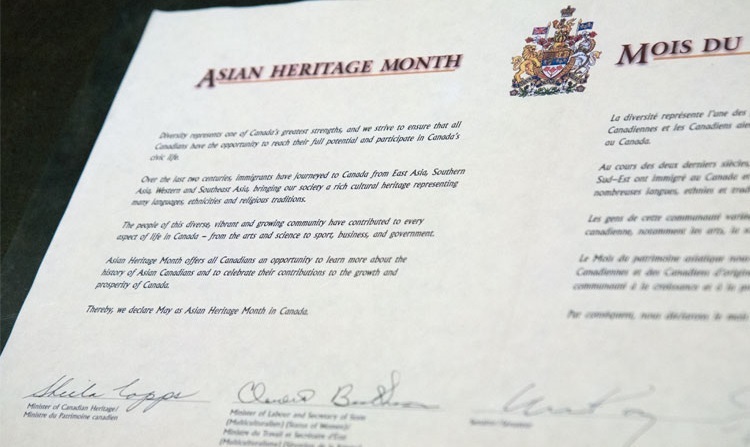 There will also be community programming related to the Chinese-Canadian archives, including exhibits and talks about topical research and collections, he says. The University of Toronto Libraries will be launching a search for a dedicated librarian to grow the archive and lead these initiatives.